What better way to kick off Spring? 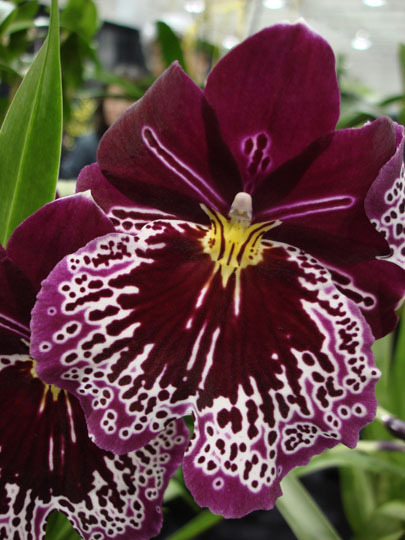 The Vancouver Orchid Society has been working hard to organize 3 orchid shows at the Bloedel Conservatory for 2011! There will soon be orchids everywhere under the dome. 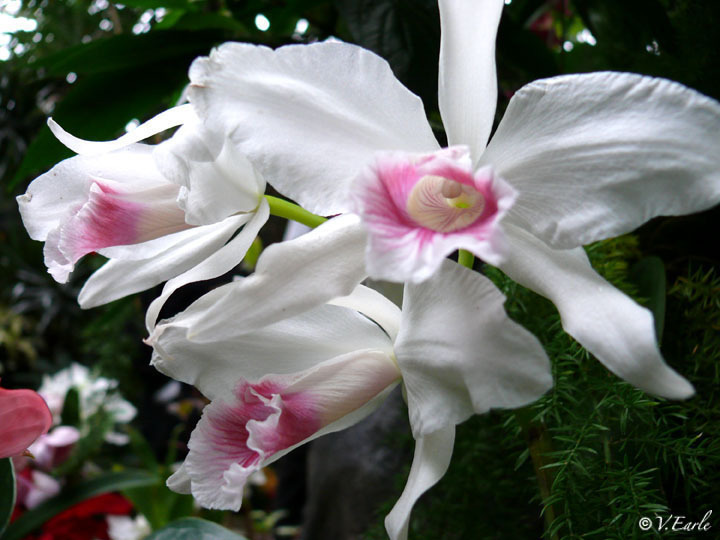 On any given day at the Conservatory, you will see many graceful Moth Orchids (Phalaenopsis) as well as a number of Boat Orchids (or Cymbidiums). 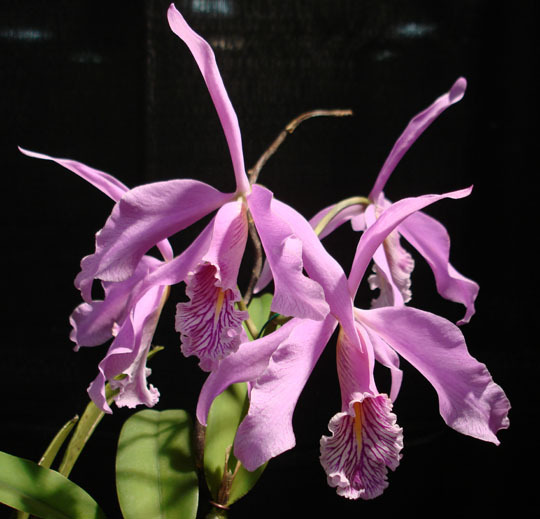 During the upcoming orchid shows however, be ready to see a multitude of rare and unusual beauties – all courtesy of members of the Vancouver Orchid Society. And that’s not all! There will be free tours every day of the show led by knowledgeable members of the VOS. Learn about this very diverse family of plants, how they grow in nature and why they have become such a popular plant worldwide. 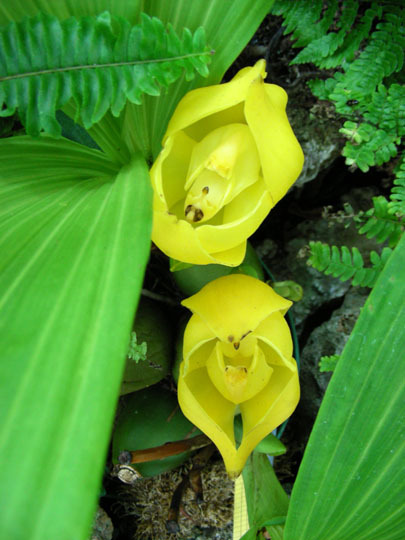 Did you know there are native orchids in British Columbia like the Rattlesnake, Fairy Slipper and Calypso orchids? Members of the society will be on hand to share many interesting facts about these fascinating plants and to answer any questions you may have about repotting, purchasing or identifying your own orchids. 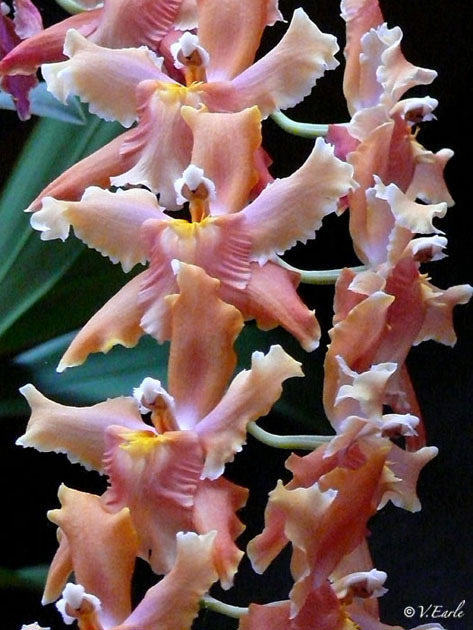 They will also dispell myths you may have heard that orchids are difficult to grow! The Conservatory is open from 10am to 5pm every day, but will be changing to extended summer hours on May 1st to give you even more time to enjoy these incredible blossoms! Orchid tours will run at 11am, 12noon and 2pm. Due to ongoing construction, the best way to enter Queen Elizabeth Park is from the 33rd Avenue entrance just west of Ontario Street. Click here for more information regarding the detour.